Purchasing your dream property requires nerves of steel in order to get the best deal in terms of price, extras and timing, through to exchange and completion. In the first instance we would ensure that we thoroughly understand your requirements with regards to property, location, commutability and educational needs. We would also take the time to clarify your position regarding financing the purchase. This information can then be used to develop the strategy starting with the initial offer price and moving on to discuss the inclusion of other elements in the sale such as carpets, curtains and soft furnishings. We have even been known to secure the sit-on lawn-mower! Sometimes even after agreeing a price there will be a need to re-negotiate, in most cases because the conveyancing survey has revealed some structural or legal issue that could affect the sale value. Premier Property Search can and frequently do, take this in our stride, removing the stress from your shoulders, and keeping your best interests at heart. Moreover, since offers under English law are not legally binding straight away, the property market can be vulnerable to the questionable tactics of gazundering and gazumping. Premier Property Search can give you peace of mind when these thorny issues arise, with the addition of an exclusivity clause in our professionally prepared offer. Buying and selling homes can be time-consuming and an emotional rollercoaster. But using professional negotiators keeps the transaction strictly business, and removes the burden of the task from your hands. When you are up against other bidders, a professional and formally presented offer can definitely give you the edge. 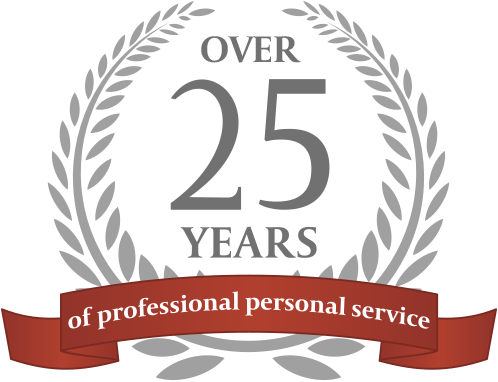 From the beginning of the process right through to the end and beyond we act in strict confidentiality on your behalf. We treat all our customers with courtesy and respect. Our professional aim is to get you into your dream home with minimum hassle and at the right price. If you are looking to purchase a new property in the coming months, and would like help in searching and negotiating the right price for your new home, please contact us on +44 (0) 1962 793100 or email: enquiries@premier-propertysearch.co.uk.